Brisbane is home to some prestigious state school catchment areas and families are paying a hefty price tag to secure an address within these catchments. In 2016, according to Domain Group data, median house prices in some school catchment areas rose on average 16.8% that year (1). Of the top 10 primary and top 10 high schools, 5 happen to be nestled in the Western Suburbs, and people are forking out well above median price to ensure their kids get educated at these schools. What is a School Catchment Area? A school catchment area is the geographical location where a state school's core intake of students must live. Catchment areas ensure every Queensland student from Prep to Year 12 can enrol at their local state school (2). Desirable Catchments in the Western Suburbs? Three of the top ranked public primary schools and two of the top ranked public high schools are in the Western suburbs. Some of the most highly sought-after high schools include Indooroopilly and Corinda State High. As for primary schools, Indooroopilly, Ironside, Graceville all fall in Brisbane’s top 10. When a state school is nearing student enrolment capacity, a 'School Enrolment Management Plan' is introduced to ensure that enough facilities are available for in-catchment students. In the Western suburbs, many of the schools are enrolment managed. If a management plan is in place, there’s restrictions on enrolments for students from out-of-catchment areas (2). Students must be able to prove they live in the catchment to attend, which causes increased demand for housing in these zones. Are House Prices Impacted by School Catchments? To put it simply, yes, house prices are influenced by which school catchment area they fall into. In 2016, homes in Brisbane City saw a 3.5% decrease, however top performing school catchment areas saw price growth between 16 to 40% (1). The same year, Domain found the popular Logan Reserve State School catchment saw a staggering 40% increase of the suburb’s median house price. According to Domain, the Sherwood State School catchment area from 2015 to 2016 saw a 16.9% increase in house prices, equivalent to close to a $150,000 price increase. 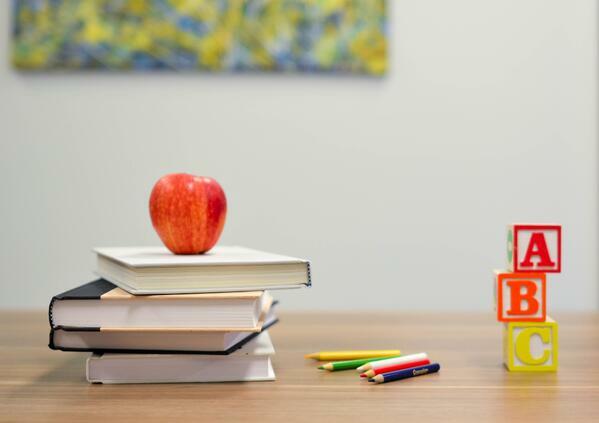 As some parents will save $100,000 per child by not paying 12 years of private school fees, many parents are happy to invest in a property in a good catchment. Catchment areas change every few years as the population fluctuates in each suburb. Buy as close as you can to the school to ensure you won’t be cut from the catchment. Don’t buy on the catchment border, as you may find yourself rezoned before your child is enrolled. Ensure the house has passed the building and pest inspection and is structurally sound. The aim is to move into a catchment area to save money by receiving a free, yet excellent education. So, don’t purchase a house which is a termite's nest or has any big issues, or your house will turn into a money pit. 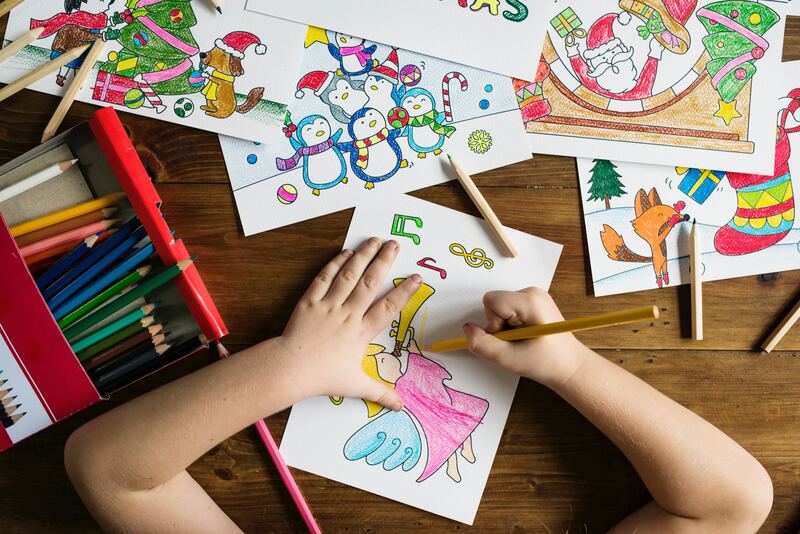 Although your children will receive an excellent education if you move into one of Brisbane’s prestigious school catchment areas, ensure their life outside of school will be just as beneficial. Make sure the home is large enough to fit your growing family’s needs. There’s no point moving into a house if it doesn’t compliment your lifestyle too. To see the official Queensland school catchment areas visit the Department of Education Map. 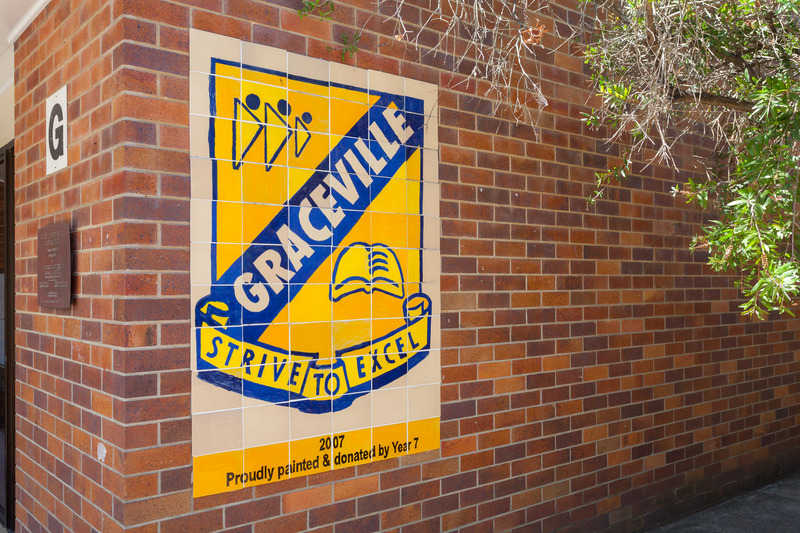 If you’re looking to buy a house in one of these sought-after school catchment areas in the Western suburbs, contact Place Graceville and we will help you secure a home which benefits your lifestyle and your child’s future.